PwC suffered the latest blow to its reputation late on Thursday as Ukraine’s central bank pulled its bank auditing rights in the country for failing to identify alleged improprieties that led to a $5.5bn balance-sheet hole at PrivatBank, the country’s largest lender, according to The Financial Times (FT). The big four accounting group, which denies fault, had audited PrivatBank from the mid-1990s until it was nationalised late last year after government claims of massive related-party lending, the FT said. Following months of media speculation about a decision, the National Bank of Ukraine in a statement said it had "removed" PwC's domestic subsidiary "from the register of accounting firms authorised to audit banks". 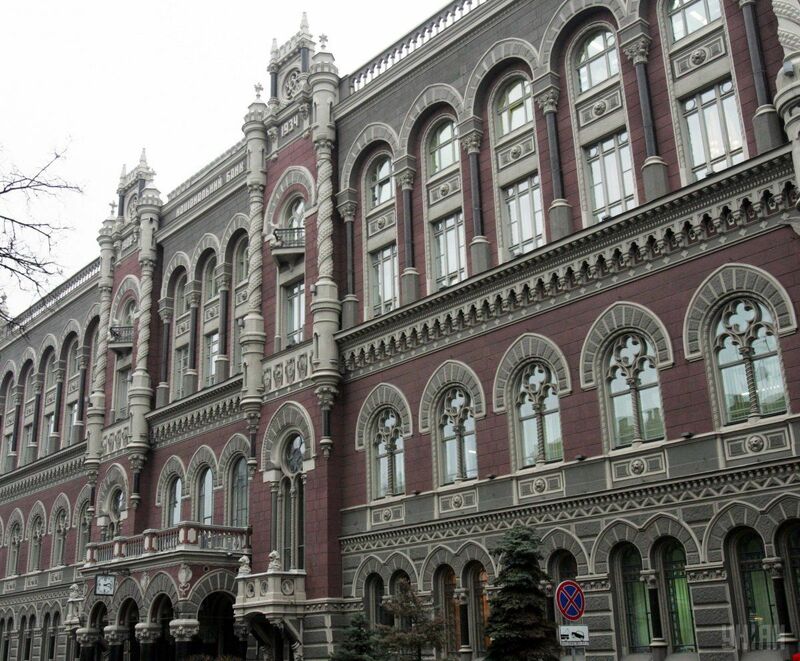 "The rationale behind this decision was PwC Audit LLC's verification of misrepresented financial information in the financial statements of [PrivatBank,]" the central bank said. "In particular, this concerns information on credit exposure and regulatory capital reported by the bank. The audit report issued by PwC Audit LLC failed to highlight the credit risk exposure faced by PrivatBank, which led to the bank being declared insolvent and nationalised, with substantial recapitalisation costs borne by the state." The decision marks the latest reputational blow to big four accountancy firms and further darkens the clouds hanging over PwC, in particular. It faces a probe by the UK accountancy watchdog over its audit of BT's Italian division. Read alsoKolomoisky comments on EY audit report on nationalized PrivatBankDescribing the group as "very disappointed," PwC said: "We will examine all options for reversing this decision. We remain committed to the Ukrainian market." In comments to the Financial Times this month, Ukraine's central bank made an explicit warning of "adequate measures" it planned to take in the "nearest future" while describing itself as "deeply disappointed by the quality of audit done by PwC for PrivatBank." In those comments, Ukraine's central bank said it was moving cautiously to ensure a "strong legal position, which may be challenged by PwC". PwC maintained that the group had "performed its audit of PrivatBank's 2015 financial statements in accordance with international auditing standards", including "a qualification in respect to related-party transactions". "We have asked the NBU repeatedly to provide us with specific concerns it has about the quality of our audit . . . We have also asked for any detailed evidence it has that shows that those financial statements were incorrect. Up to now, the NBU has not provided any specifics," it said.